Heart disease is the leading cause of death in the United States for both men and women, so we all need to learn CPR and be vigilant about our own heart health. Eating the right diet is essential for long-term heart health—but with so much information online it can be nearly impossible to figure out what foods truly keep your heart in tip-top shape. 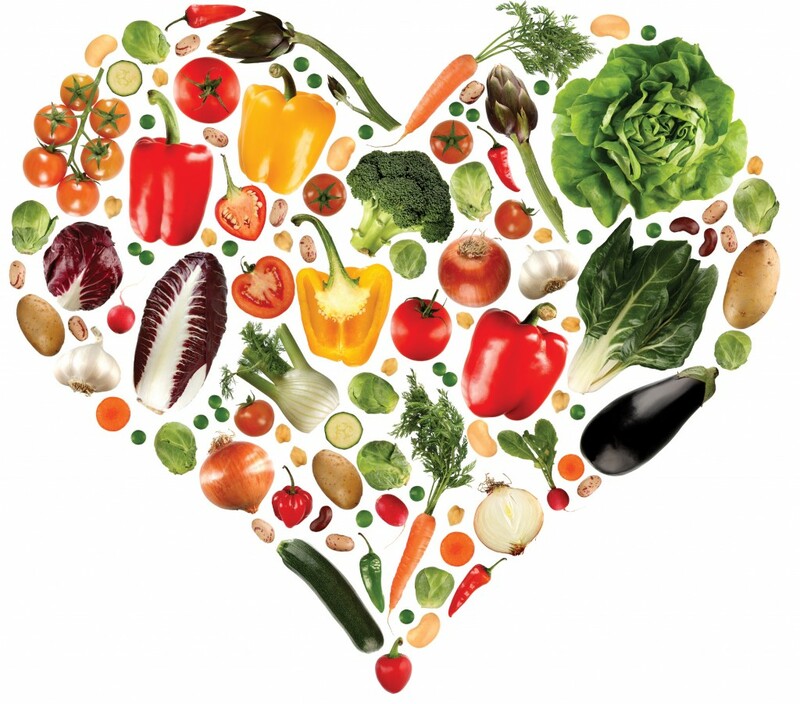 Here’s a quick list of the best foods to eat, and why they’re so good for your heart. February is often seen as a month of love and romance, but it's also a great time to take care of your heart. It's American Heart Month, an annual celebration that started in 1963 to inspire Americans to join the fight against heart disease. Celebrating American Heart Month means bringing awareness your community so everyone can live better, healthier lives. Here are some simple ways you can celebrate!